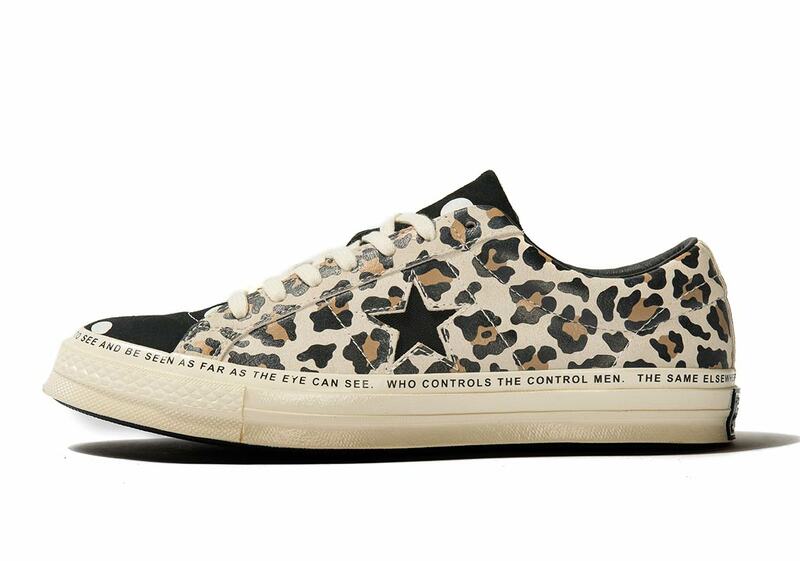 Converse first applied a graphic pattern — a camouflage print — to the Chuck Taylor All Star in 1983. 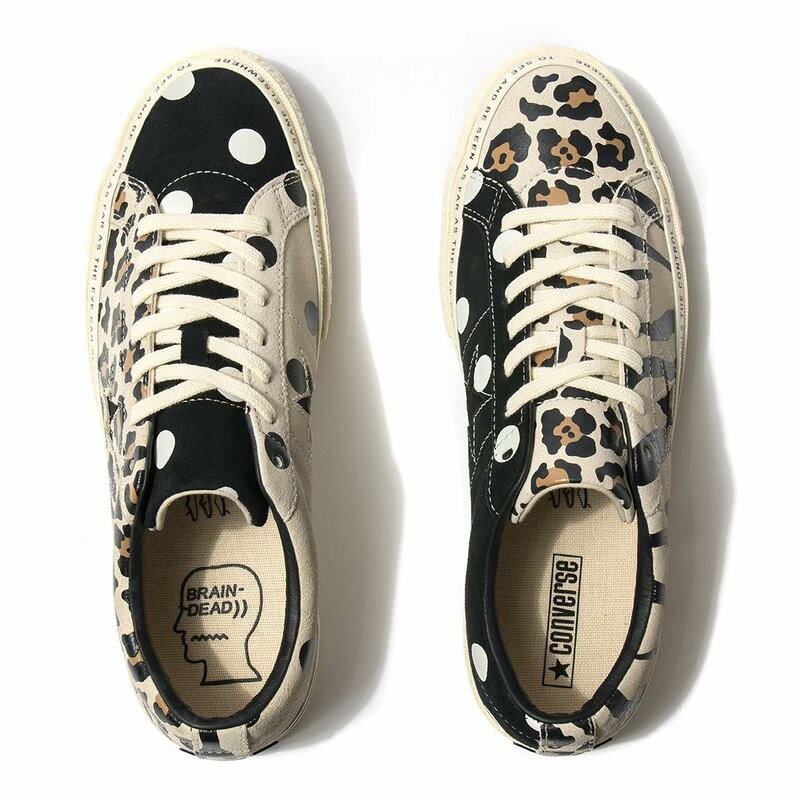 Glow-in-the-dark animal prints followed in 1988, a patriotic American Flag print in 1991 and since then innumerable motifs have graced sneaker culture’s most recognizable silhouette. 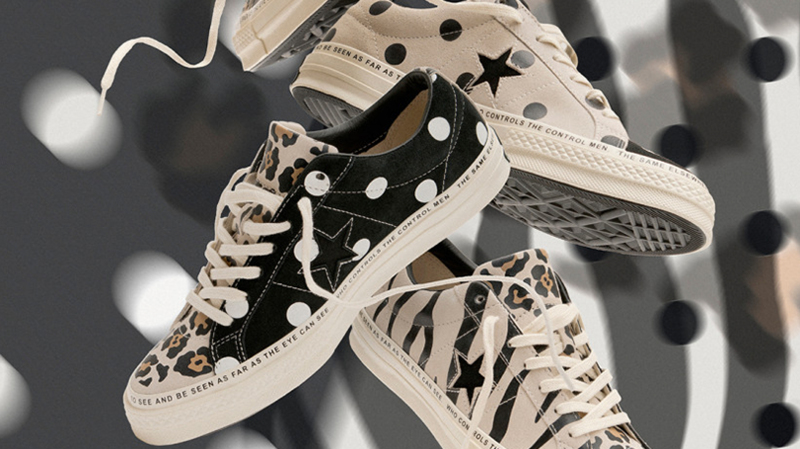 These archival prints form the starting point for the new collaborative project between Converse and Los Angeles-based creative collective Brain Dead, Led by founders Kyle Ng and Ed Davis. 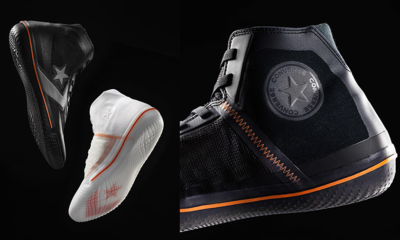 Following the release of the Brain Dead Chuck 70 last year, now they take an unexpected, unique approach to retooling the famed the Converse One Star. 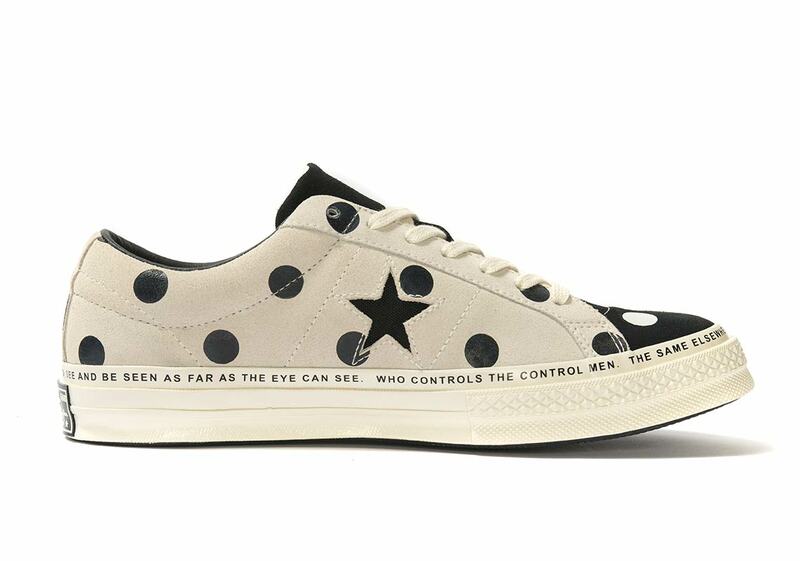 Look out for the Converse x Brain Dead One Star to release on Wednesday, 13 February 2019 for the retail price of R1399.00 in our CPT, JHB via live raffle at 9h30am. 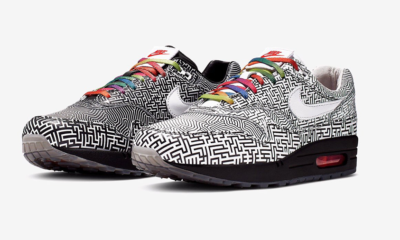 The Online store www.shelflife.co.za will drop remaining pairs at 11am.